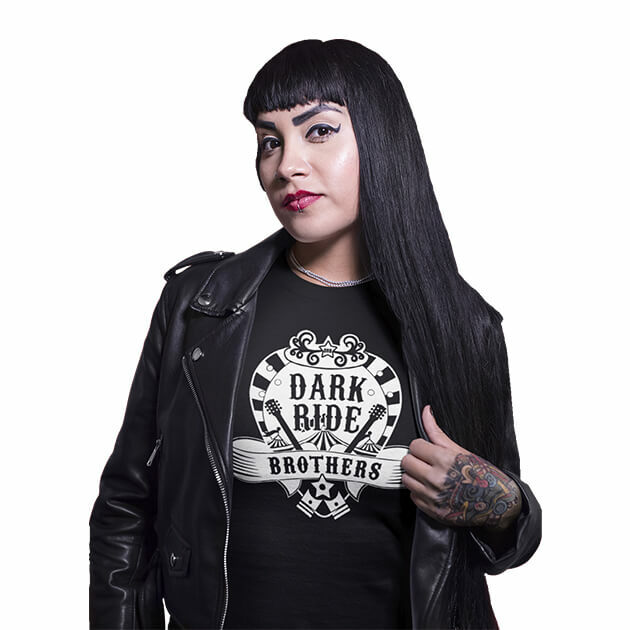 Winter is coming and up here in the North we sure gotta prepare for it: Check out the new Dark Ride Collection in our webshop and get yourself a warm pullover, sweater or maybe a Dark Ride Mug for your morning coffee! Tip: Almost all products are available in different colors and sizes and have a preview option. 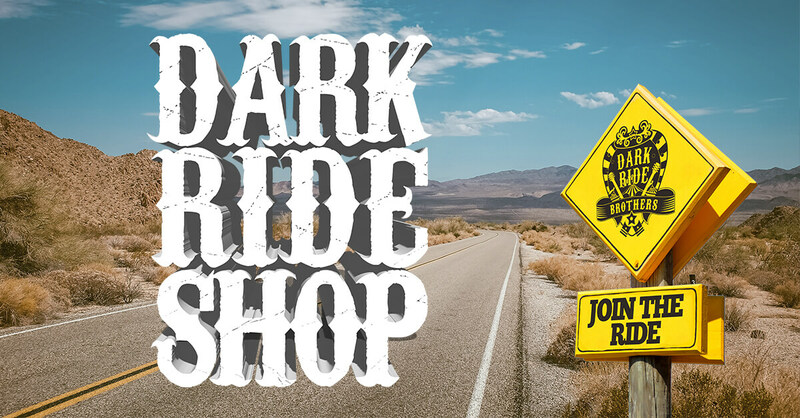 Go to the Dark Ride Shop!